# 115 of 409 Retirement Villages in New Zealand. 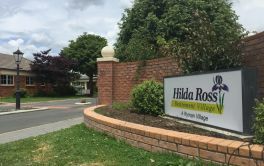 OLIVE TREE RETIREMENT VILLAGE | Arvida is located in Highbury, Palmerston North and offers 140 dwellings with Villa, (3+ bdrm), Villa, (2+ bdrm), Apartment (1 bdrm) of independent retirement living. × Have you visited this facility? Help others who are looking for a place by posting a review on OLIVE TREE RETIREMENT VILLAGE | Arvida or review a different facility now. 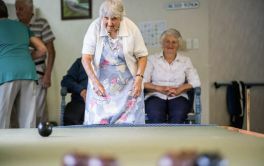 Management could take more time to socialise with residents. Evening meal needs to improve. Friendly positive people/environment. Perfectly laid out village. We have everything in a 'nutshell' - no worries. Too soon for any yet.